Drayton Boiler Services is a renowned company offering reliable & cost efficient Central heating installations, Power Flushing, General Plumbing, Boiler Repairs & Boiler Installations in Slough. The company came into existence in the year 2002 & since then is delivering quality General Heating & Plumbing services in Slough, Bracknell, Basingstoke, Yateley and the surrounding areas. Drayton Boilers is blessed with a team of Professional & certified Heating & Plumbing Engineers to cater for all domestic and business client's central heating systems, plumbing, Boiler repairs & Boiler installations in Slough. With years of experience & service delivery, the experts have acquired a good knowledge and expertise for delivering best services to the clients. Time & again, with a track of consistent reliable services & hard work, the company has gained a good reputation in the market. Today, it’s a preferred service provider in the region for all plumbing & gas related works. To demonstrate our confidence, we are offering a 10% Internet discount on all labour charges. 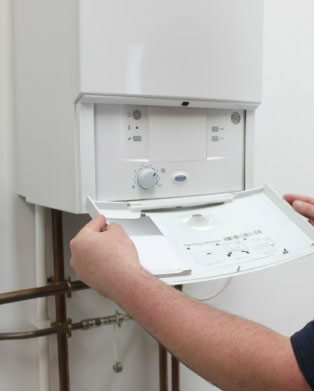 If you require high quality & cost effective General Heating and Plumbing services then Drayton Boilers can help you. Please contact us to get your estimate or call us at 01344 428328. We'll be pleased to assist you!